Show your colours when supporting City! 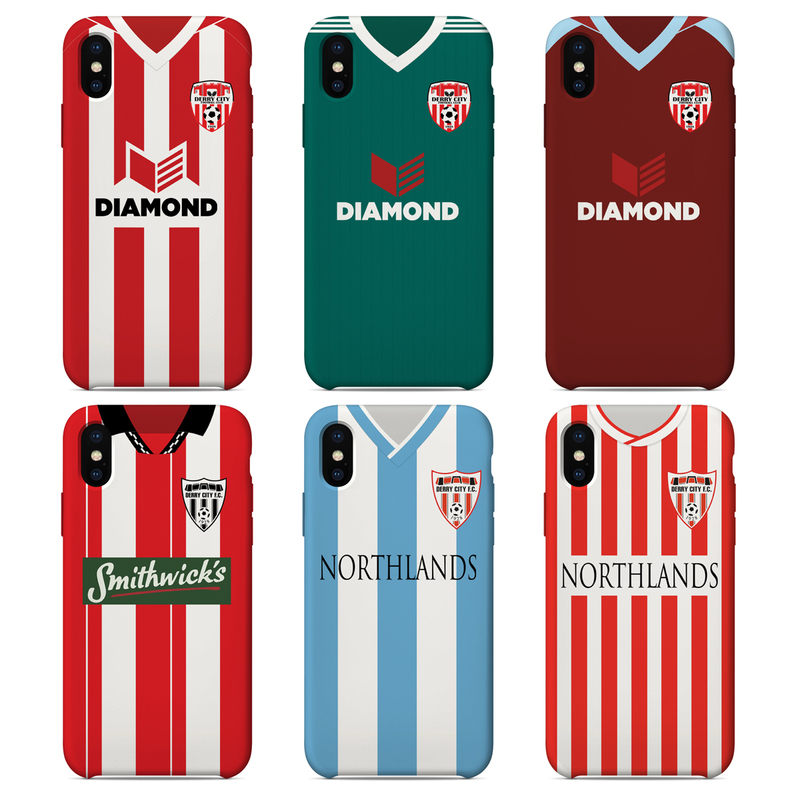 Derry City are delighted to announce a new partnership with Nostalgia Cases which allows City fans to kit out their mobile phones in unique cases based on the club shirts. This partnership sees the club receive a payment for every case sold, whilst offering an additional range of merchandise to City supporters. With over 100 phone models stocked, it provides an option for many City fans to pick the perfect case to show their colours. Nostalagia cases offers free shipping in the UK and £1.49 for shipping worldwide, allowing City fans around the world to order online and have the items shipped online.